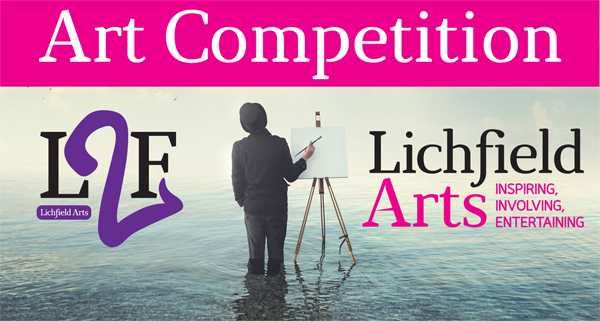 This year heralds the third L2F Art Competition, kindly sponsored by Dame Oliver’s of Lichfield. It is an exciting opportunity for Artists, using 2D media (painting, drawing, textiles, mixed media, etc), to showcase their work and win a cash prize. SPECIAL OFFER TO FESTIVAL ATTENDERS! 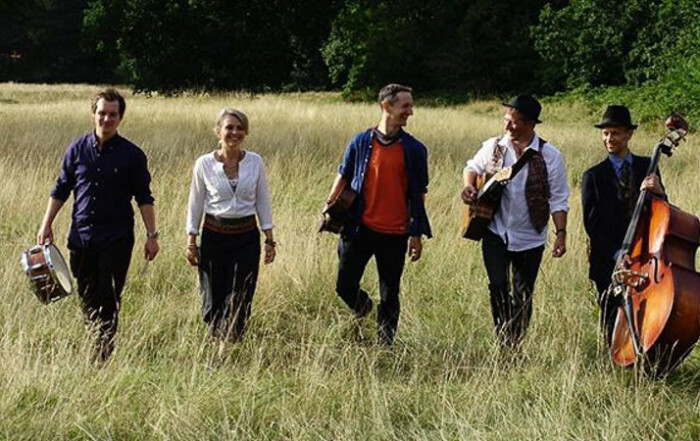 They are able to offer anyone who is attending the Festival of Folk a reduced room rate of £68.00 per room per night to include Full English breakfast for a twin or double room. For anyone who would like to reserve a room if they can quote the Festival of Folk when they call to reserve their room that would be great, they would need to provide the hotel with credit card details to secure their booking. L2F will be back next year 18-20 October 2019. Look out for news coming soon! All our sponsors, venue providers, advertisers, supporters and most importantly YOU, our guests and visitors. Special mention to: Lichfield BID; Backyard Brewhouse; Neon Studios; Tunley Steel; Dame Olivers; Lichfield Cathedral; Samuel Johnson Birthplace Museum; Brewhouse and Kitchen; The George IV ; The Duke of York; Cathedral Hotel and the Reel Hot Ceilidh Peppers. Thanks to the wonderful festival team and all our very hard working volunteers. It’s here! The great reunion! 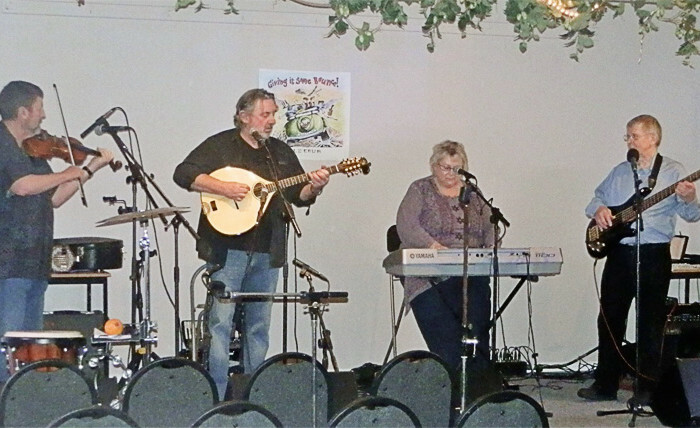 L2F is always a special time – great music, great dance, great fun! 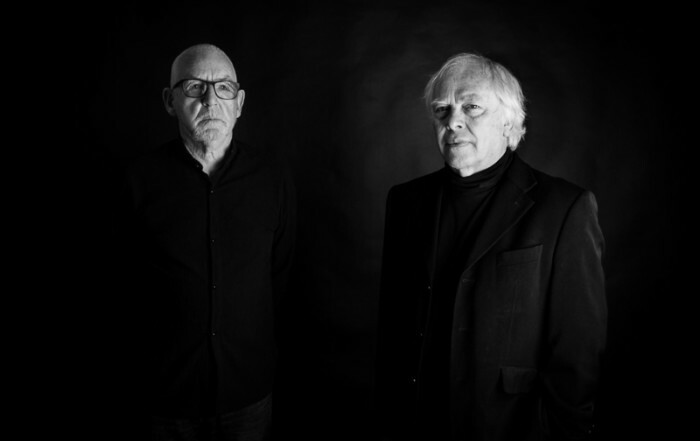 But this year Friday 18 October is extra special as we give you the rare opportunity to see the one and only Home Service in reunion, and featuring none other than John Tams and John Kirkpatrick! Don’t miss a rare opportunity to experience the very best of the old as Lichfield Arts in co-production with Lichfield Garrick give you the new Home Service! Of course L2F doesn’t stop there and on Saturday 19th through to Sunday 20th October we give you a veritable smorgasbord of great music and acts, including: The Lucy Ward Band; Rachael McShane and the Cartographers; Anthony John Clarke; Bella, Polly and the Magpies; Merry Hell; as well as Keith Donnelly; Dan McKinnon; Hestor Christie and Chris Edwards; Ranagri; Belzebub; Sam and the Watlings; Steve Bonham and the Long Road; Lost Notes and Wildfire Folk. Along with a host of supporting events it promises to be one heck of a weekend! 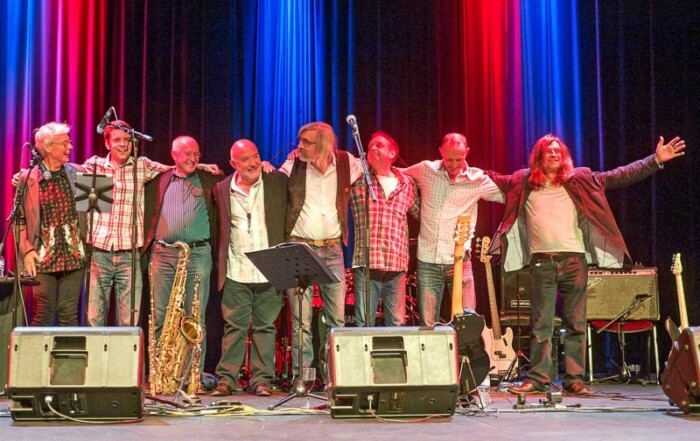 One of the highlights for music fans at L2F 2019 will undoubtedly be the reunion show for Home Service, which is happening at Lichfield Garrick. 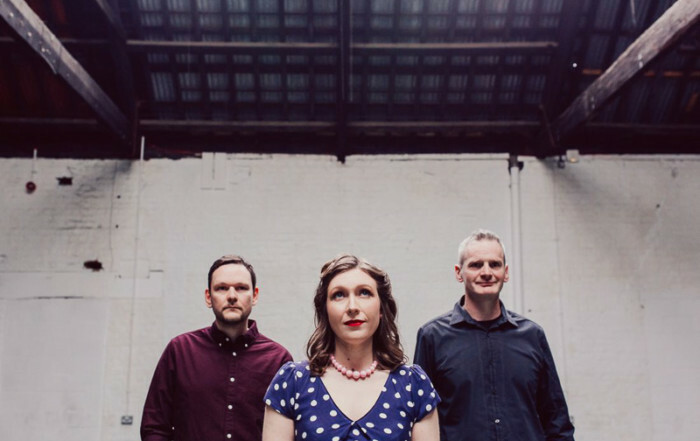 Bellowhead alumni Rachael McShane is a singer, cellist, fiddle and viola player based in the North East of England. 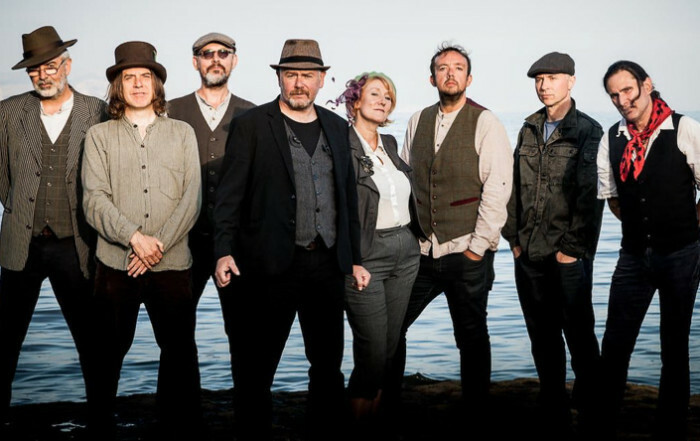 As a member of Bellowhead Rachael toured internationally as well as making several TV appearances. 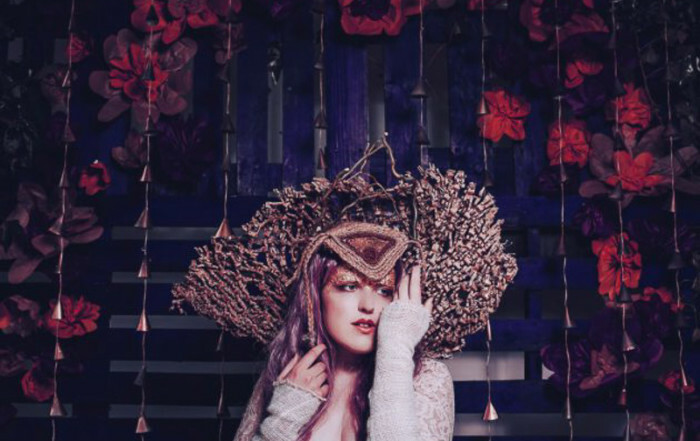 Derbyshire singer-songwriter Lucy Ward will make a more than welcome return to Lichfield Guildhall when she co-headlines L2F on Saturday night. 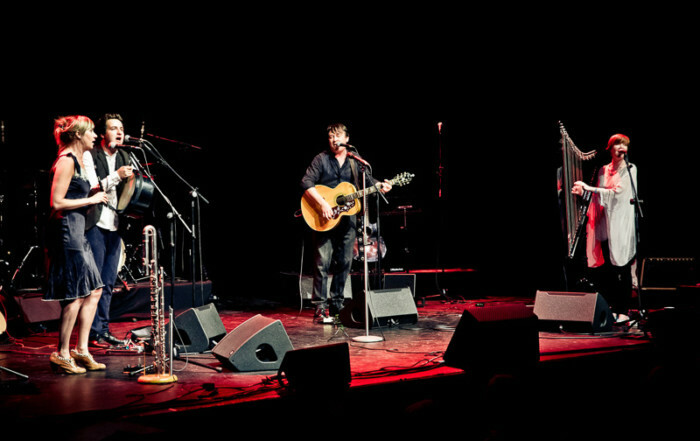 The Lost Notes write songs about things that matter. Like the perils of one night stands and plastic surgery, the plight of bankers, greaseballs, snakes, Greco-Roman health and safety failings, mules, mermaids and the downright miserable. 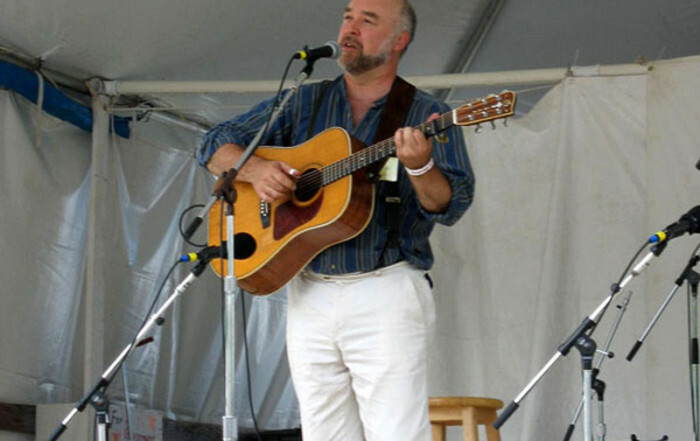 Blessed with a gorgeous, room-shaking baritone voice and the keen insight of a natural storyteller, Nova Scotian folksinger/songwriter/solo guitarist Dan McKinnon has carved out a defiantly unique musical path. 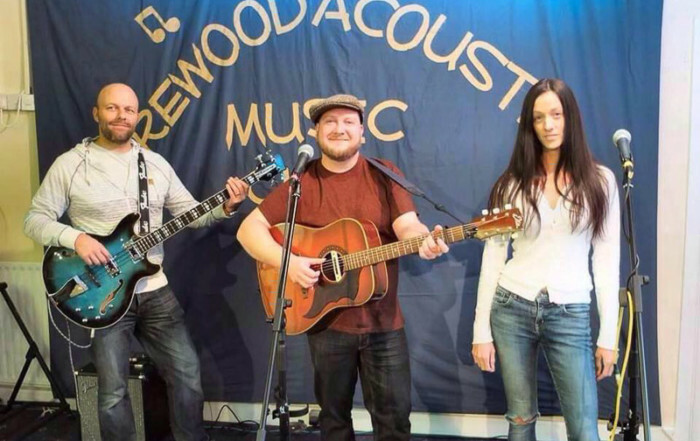 A folk trio from the West midlands, Sam Shemmell is well known in the Midland's folk scene for his resonant voice and big personality. 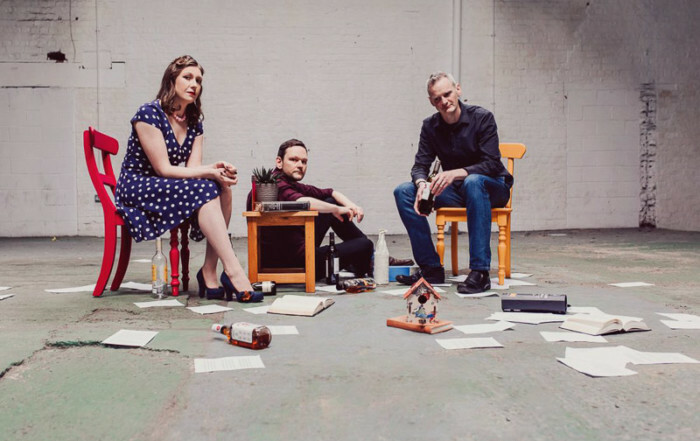 He has teamed up with husband and wife duo, bassist and vocalist, Gareth and Rachael Watkins who are making a big impression on the circuit. It has been remarked that they are an unlikely duo. Hector was born in Aberdeenshire and raised and schooled in Angus and spent half his working life in the Scottish Borders, all three locations being steeped in the folk tradition of Scotland. 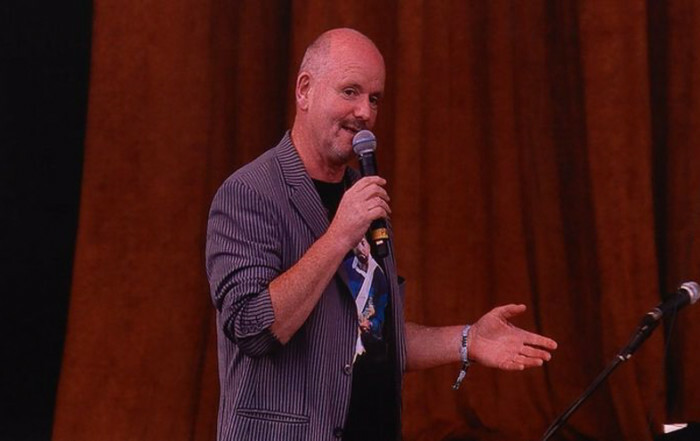 He has a vast background in folk music including festival and club organiser,writer and performer. 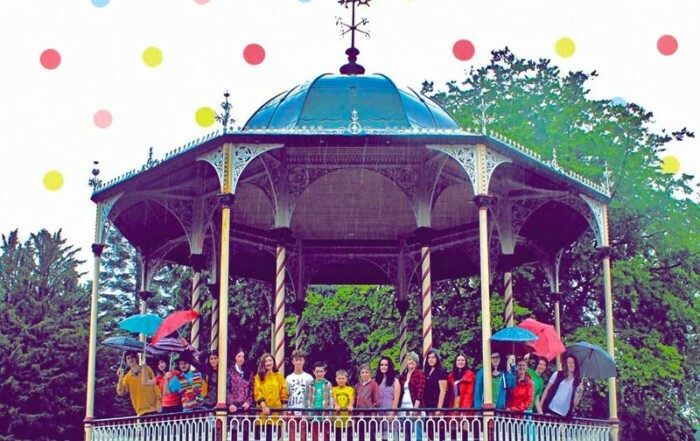 Wildfire was formed by Lichfield Arts as a Youth Ensemble to play music as it should be played - with enthusiasm, energy and style! 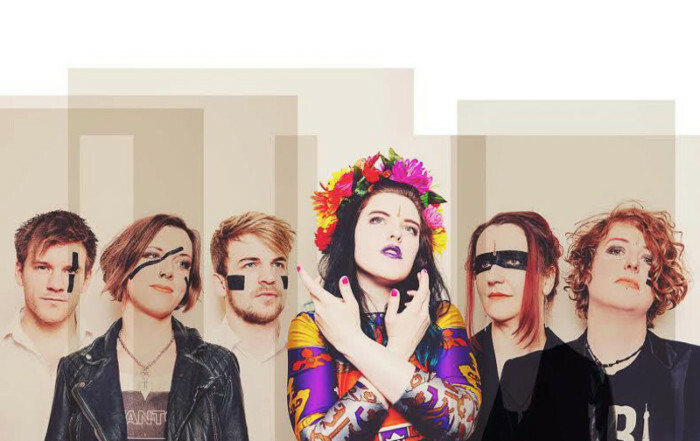 Created as part of the Lichfield Arts Folk Arts project, Wildfire started off as a one off workshop and was so immensely popular that it quickly developed into a band in its own right with regular rehearsals and performances all over the country. 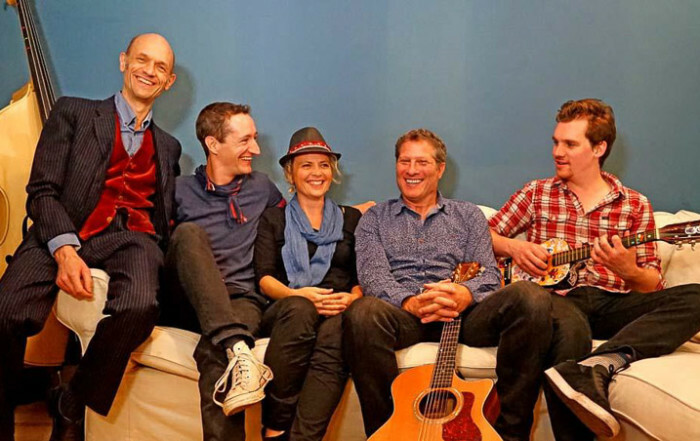 MERRY HELL is a band founded on the ever evolving Folk tradition – music made by the people and shared by the people. Though our hearts and souls are tuned to the songs which came before us, we bring you new words and music forged from our own experiences, from the lows and the loves of our lives. Our art is energy and our hope is unity. 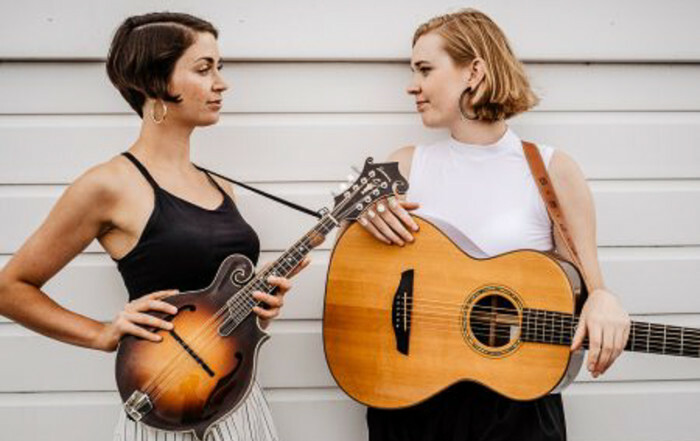 The musical fireworks produced by Bella Gaffney (guitar,banjo and vocals) and Polly Bolton, (mandolin, banjo and vocals) has to be heard to be believed. 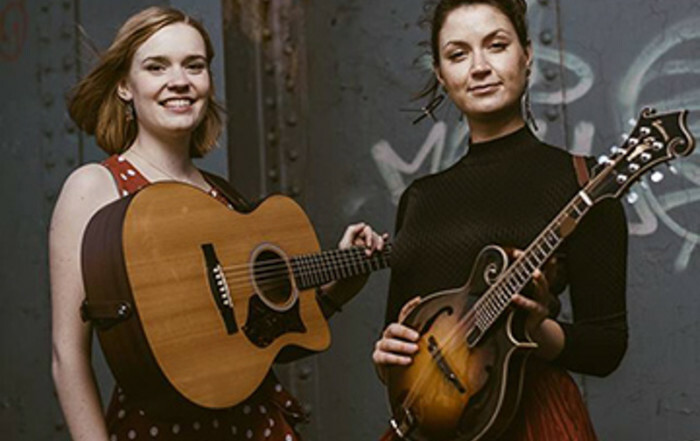 Add in the musical talents of cellist Sarah Smout and fiddle player Holly Brandon, and you will see why this is a musical project with prospects. 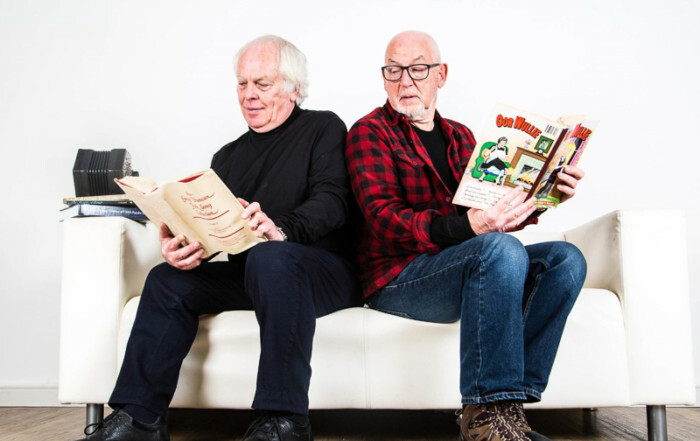 All Anthony John Clarke ever wanted to be was a writer of songs. From the minute he heard Barry Maguire singing the song “Eve of Destruction” and held the single “Like A Rolling Stone” by Dylan in his hand. 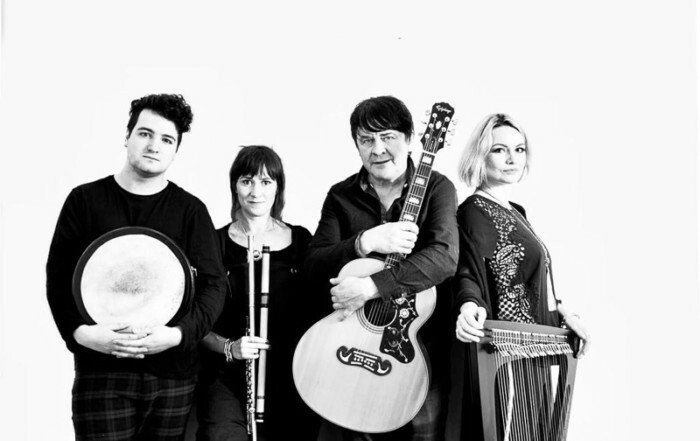 Alt folk band Ranagri are a combination of Irish and English musicians; Dónal Rogers (Vocals/Guitar), Eliza Marshall (Flutes/ Whistles), Ellie Turner (Electric Harp) and Joe Danks (Bodhrán/Guitar).